We're getting to the serious part of the academic year now and people are starting to take exams very, very seriously. If you're wondering how to increase your child's sense of purpose, self-discipline and determination you should consider signing up for my study skills course for parents and students, The Exam Success Formula. It's designed to teach you everything you need to know to reach your (or your child's) full academic potential. 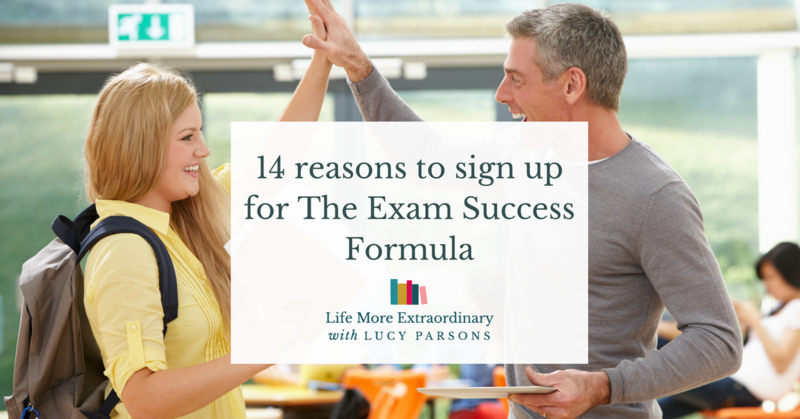 Read on to discover 14 reasons why you should sign up for The Exam Success Formula. 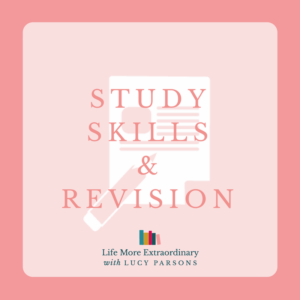 There are amazing resources on both my blog and podcast to help students and parents with their study skills. However, they're not in a very logical order and if you follow all the links you'll probably just get sucked down a rather confusing rabbit hole. 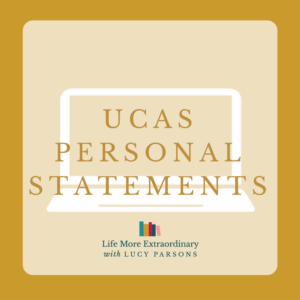 In The Exam Success Formula I've selected the most important information that you'll find on my blog, along with other things that I've never published anywhere, and put them into a logical and digestible structure for you to consume in a user friendly way. I've spent years developing and experimenting with the things I'm going to share with you in this course. It's basically my life's work. It worked for me when I was at school and got my five A grades at A Level. 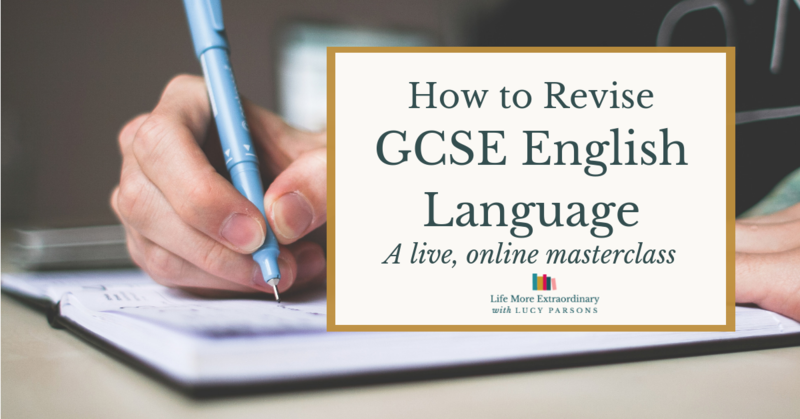 It's worked for my clients, and not just in terms of getting results like 10A*s and 2As at GCSE. 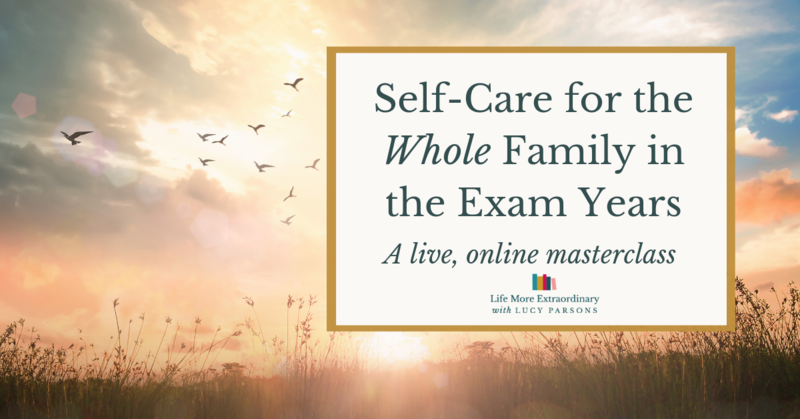 One AS student went from having daily panic attacks when she had her GCSEs to not having any at all during her AS exams because she was so confident about the quality of her preparation. 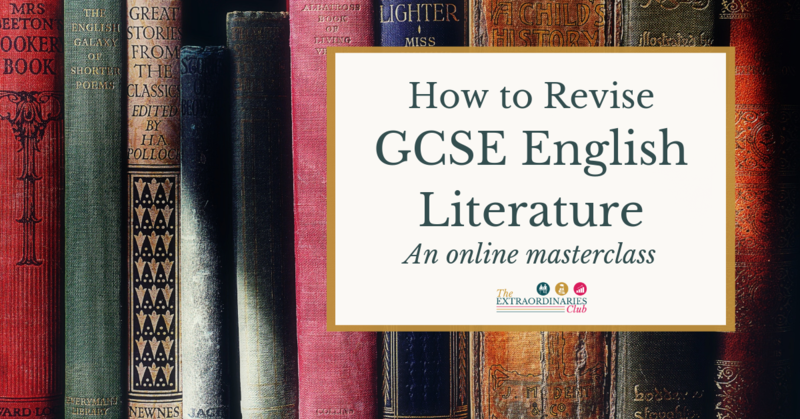 Another student went from being very under-confident in herself and her abilities to getting an A* in her English Literature mock AS. The system I'm going to teach you works. Otherwise I wouldn't be teaching it. Your time is precious. Everyone has busy lives and I know just how much time students should be investing in their studies to reach their full potential. Therefore, I've designed the course so that you can get through the material in roughly one hour per week. It's up to you whether you come along to the weekly group coaching calls and participate in the facebook group. I'd highly recommend you make the most of these opportunities, but it's up to you. I feel very strongly that students and parents need to be empowered with the knowledge about what it really takes to succeed in GCSEs and A Levels and to be given the tools to make this success happen. It's unfortunate that many schools don't lay all this out clearly to students and parents. But that's why I'm here, to fill the gap. When you're empowered with what I've got to teach you in this course then it will only be your commitment and determination that stands between you and the top grades. I firmly believe that everyone has the resources at their fingertips to succeed – they just need to know how to use them properly. If you sign-up to The Exam Success Formula before 24th December 2017 at 9pm you will get the course for the early bird price of £245. After this time the price will go up to £295. If you sign-up at the early bird price you will pay just over £30 per week for the course. If you sign-up after the early bird price has expired you will pay £36.86 per week. In addition to this, whether you take the course in September, January or another year, it's much cheaper than working with me on a 1:1 basis. 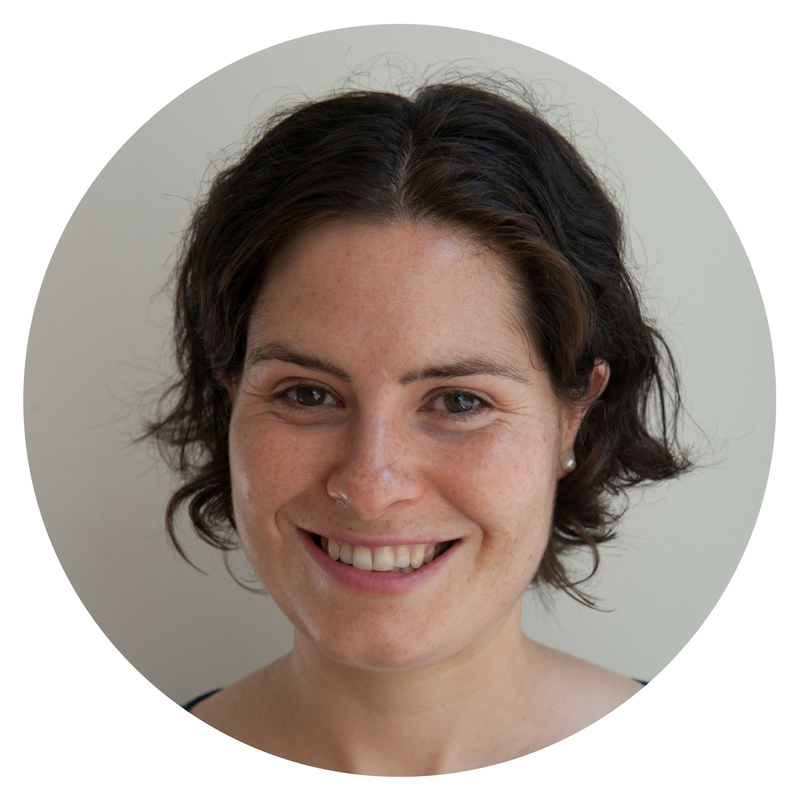 Equivalent 1:1 coaching with me starts at £455 (and I'm fully booked for one-to-one this term anyway). You will also find that high quality private tutoring for specific subjects will cost a minimum of £40 per hour. The last time I offered private geography tutoring it was at £60 per hour. By learning how to study properly your child is much less likely to need subject specific private tutoring. The modules of the course will be released weekly at 7am each Saturday morning. You have a full week to complete the activities before new ones will be released. I will post reminders and motivational tips in the parents' and students' facebook groups, but if life just gets in the way you can come back to it at another time. However, I would urge you to try to keep up as I've designed the course to build on itself. and many others, you'll get them answered either through the course materials, in the private facebook group or on one of the coaching calls. My goal is to make sure you have at least a clear direction of travel (if there isn't a clear cut answer to your question) or certainty as a result of every question you ask. I'm going to be very available to you throughout the course. Every day (except Sundays – I need a day off!) I'll be in the Facebook groups (there's one for parents and one for students) and you'll be able to ask questions and get coached by me on the weekly coaching calls. I'm not just going to email you once a week and let you get on with it – I'm here for you. The first week of the course is all about getting your child motivated to study. After all, if they don't know what they're studying for, where it's all going, they're going to be very resistant to doing the work. This is the major tripwire that all students have to get over if they are really going to achieve highly. 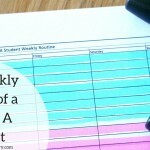 Time management is essential if you want great grades. On the course, my priority will be teaching you how to manage your time as effectively as possible to achieve your goals and dreams. 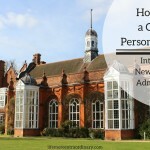 My approach is all about personalising the study experience to your needs. 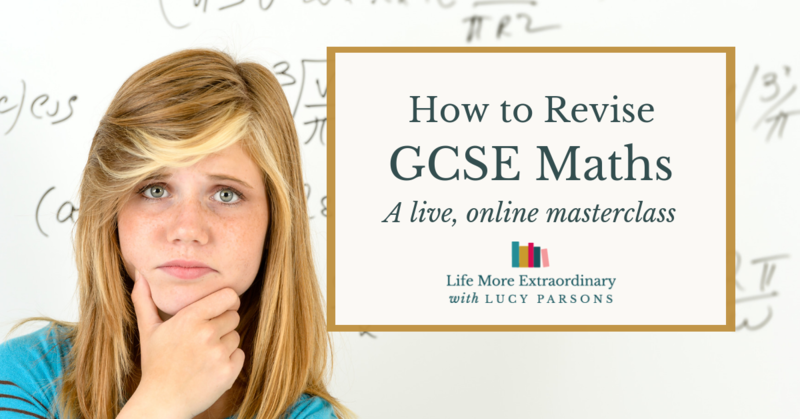 You will find out how to make a personalised revision timetable that's also flexible enough that it doesn't over-whelm you. 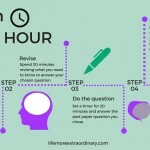 Parents will learn how to support the use of this revision timetable and together you'll come up with ways to communicate about your studies so that no-one gets (too) stressed or miserable. Afterall, you love each other and want the best for each other. Am I right? I want you to feel empowered to choose the revision techniques that work for you. Not just this term or this year, but on an on-going basis. Your approach will, and should, change according to your subject, the style of exam you're taking and your age and stage. You will be confident about how and when to adjust revision techniques as a result of taking the course. For parents, you'll understand why your son or daughter isn't using the same techniques that worked for you back in the day and comprehend their reasons for doing things differently. 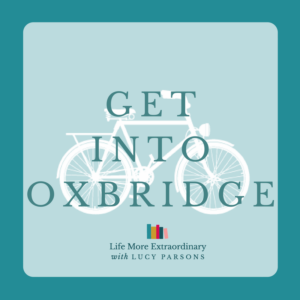 If there's just one thing I want you to leave the course with, it's a clear understanding of how to use the publicly available materials such as past papers, mark schemes and examiners' reports to learn to think like an examiner and milk every mark out of every single exam paper. This is essential stuff for hitting the very top grades. I've done literally dozens of online courses and one of my favourite things about them is the community that springs up around the course. I've made many digital friends who I've got more in common with than the people I see day to day in my ‘real' life. There will be two facebook groups for the course; one for parents and another for students. In each group, and on the exclusive parents' or students' coaching calls, you'll be surrounded by people on the same journey as you. You'll learn with them. You'll laugh with them. You'll help them and they'll help you in return. Most importantly, you'll have somewhere to go to express your frustration or difficulty, and have people to pick you up and help you through. You may be lucky enough to have lots of people like this in your own life, but so many of us are intent on keeping up appearances these days that you may not be so lucky. I want the course facebook groups to be a safe place where you can be really honest and expect help and understanding from me and the other participants. If you're keen to find out more about The Exam Success Formula click through to the information page. If you like what you see then sign-up. The course starts on 20th January 2018. 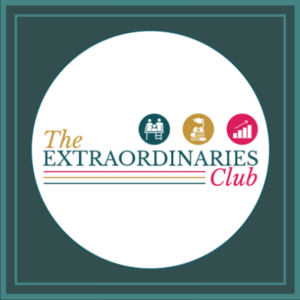 If you've got further questions then please let me know by emailing me at lucy@lifemoreextraordinary.com or leaving a comment in the comments section below.